Motivation: Veer Pilot Who Alone Fought 6 Enemy Jets! 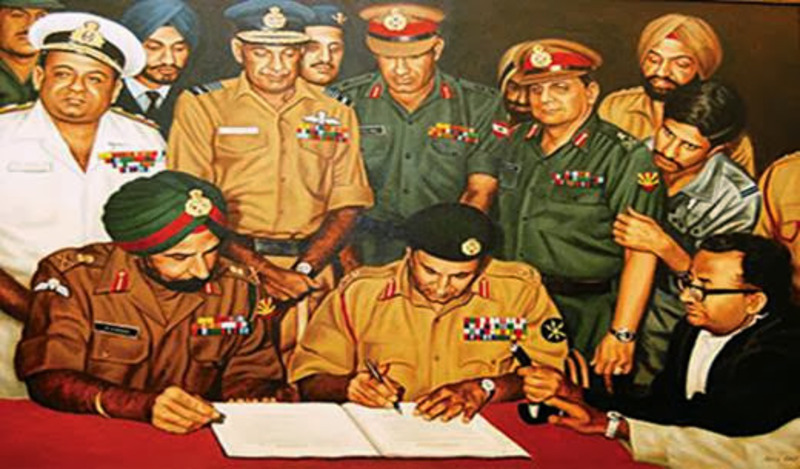 Vijay Divas is celebrated every year on the 16th of Dec to commemorate the victory of the Indian armed forces upon the Pakistani armed forces. In the year 1971, The Indian Army captured 93,000 Prisoners Of War, winning the war in just 14 days under the leadership of Field Marshal Sam Manekshaw; which subsequently led to the succession of East Pakistan to Independent Bangladesh. Although the main battle took place in the East Pakistan; Pakistani aggression in the western (battle of Basantar) and the northern (air strikes, Srinagar) fronts were also highly volatile. 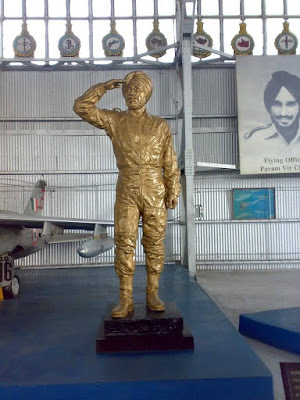 Here we talk about the gallant of Indian Air Force’s only Param Vir Chakra awardee, Flying Officer Nirmal Jit Singh Sekhon, who was stationed at Srinagar airfield during the air strikes by Pak Air Force. 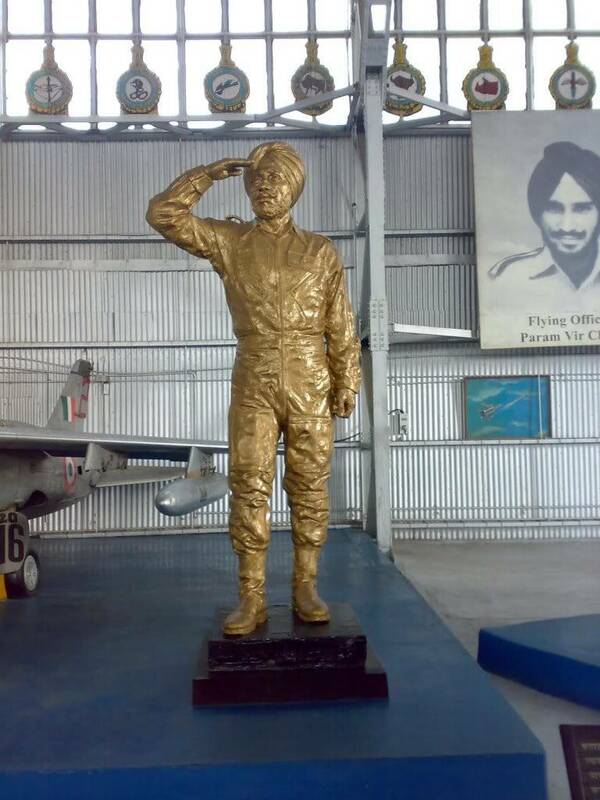 Flying Officer Nirmal Jit Sekhon hailed from village Issewal, near Ludhiana, Punjab. He was inspired to join the Air force since his childhood, hearing about the thrilling stories of the fighter planes from his father who himself had served in the IAF. He was determined to become an Air force pilot one day, come what may!! 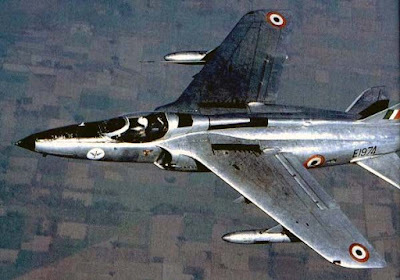 On 4th of June 1967, he was commissioned in the IAF achieving his lifelong dream, and joined the 18 Squadron also known as the ‘flying bullets’; he was warmly referred as ‘brother’ by his course mates for his friendly and generous nature. Pakistan began the 1971 war by launching air strikes across northwest India. On 14 December, F-86 Sabre jet fighters of the PAF which took off from Peshawar airbase began to strafe the Srinagar airfield. 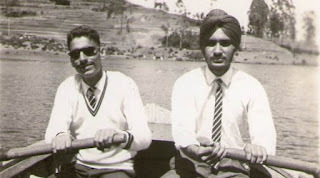 Flying Officer Nirmal Jit Singh Sekhon was on readiness duty at that moment. 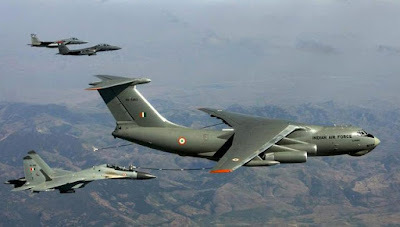 He was on stand-by 2 duty (had to airborne in 2 mins), along with his senior Flight Lt. Ghuman who helped the pilot to learn the Gnat (the aircraft, nicknamed as the ‘Sabre Slayer’). Under heavy bombing, and grave danger he took off, but could never reach the required height, as the fight began in the mid-air. Manoeuvring his Gnat he intercepted as many as 6 enemy fighters! 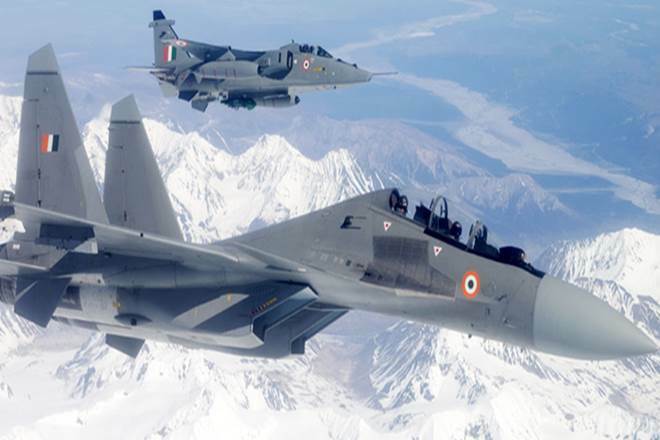 He communicated his steely resolve to the Combat Air Patrol (CAP) control room: ‘I am behind two Sabres. I won’t let the… get away’. Even though he was fighting against overwhelming odds, he inflicted heavy damage on the PAF and destroyed 2 planes. Also due to intense fog his senior could not follow him, which led him to fight alone. He touched the sky with glory in an uneven ratio of 1 against 6!! 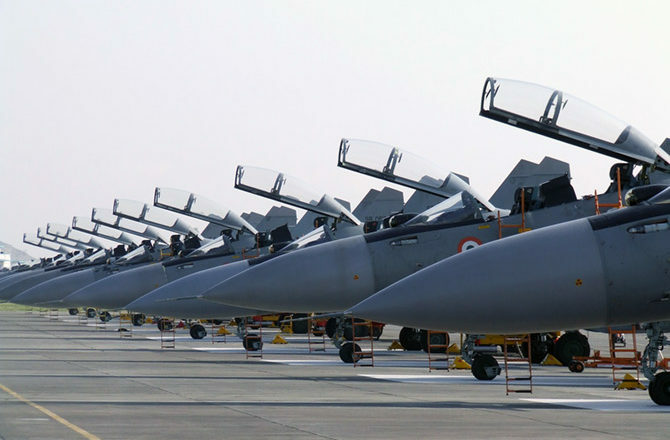 His daunting courage dented PAF’s plan to cause much harm in Srinagar. He was merely 26 when he laid his life for his motherland that foggy morning! In the highest tradition of the Armed forces, Flying Officer fought the enemy undaunted in the face of certain death. 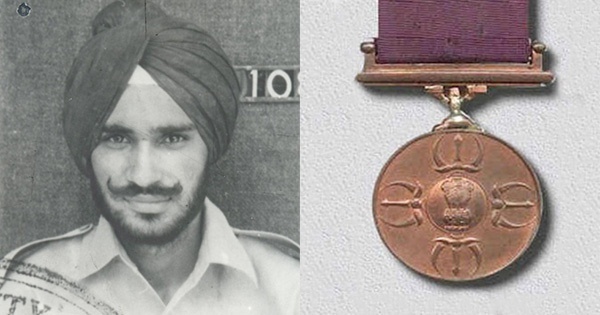 He is the one and only from the IAF to have been honoured with the Param Vir Chakra till date. His exceptional flying skills and awe-inspiring actions in the most adverse circumstances serve as a source of motivation for all those who seek to master air warfare. As many as 168 pilots had passed out on June 4, 1967 with Flying Officer Nirmal Jit of whom 71 laid down their lives in combat operations and on active duty (accidents). 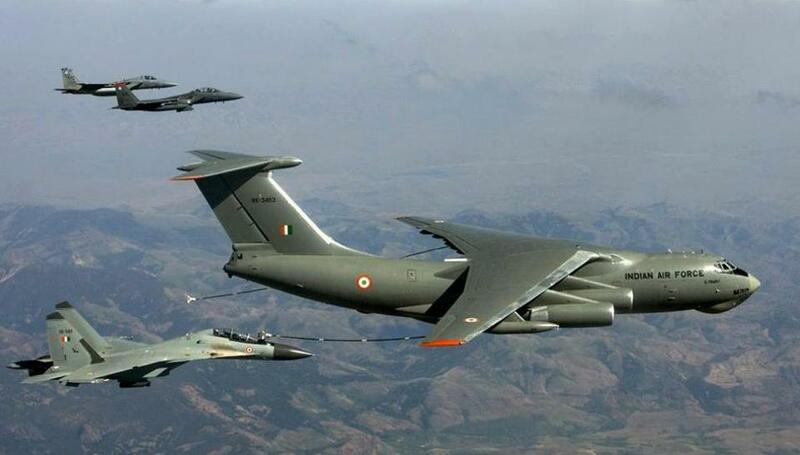 We salute the brave and selfless soldiers and pilots of the Indian Air Force, who sacrificed their live answering the call of duty. thRadical :Short notes for Competitive exams: Motivation: Veer Pilot Who Alone Fought 6 Enemy Jets!